At Cucina Kitchens and Baths of San Luis Obispo, our mission is to design, produce and deliver cabinets and millwork that reflect the European benchmark of excellence while being custom-tailored to your project. Cucina Kitchens and Baths offers a complete space planning service, which includes all aspects of functional layout and design, thus insuring a completed project that is both practical and refined. Cucina Kitchens and Baths is a manufacturer of custom cabinets in San Luis Obispo. 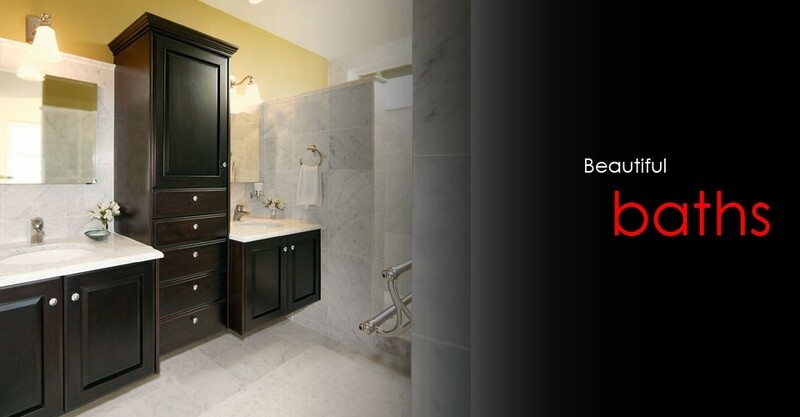 We provide cabinetry for any room in the home, office or commercial space. Cucina also specialize in space planning, design and material selection. We pride ourselves in a high quality product tailored to fit your needs and home. We bring to our projects an award-winning design staff that has been recognized by Viking Range Corporation, Lindell Homes, and numerous unsolicited newspaper articles. Houzz.com has also twice recognized Cucina for best of customer satisfaction. 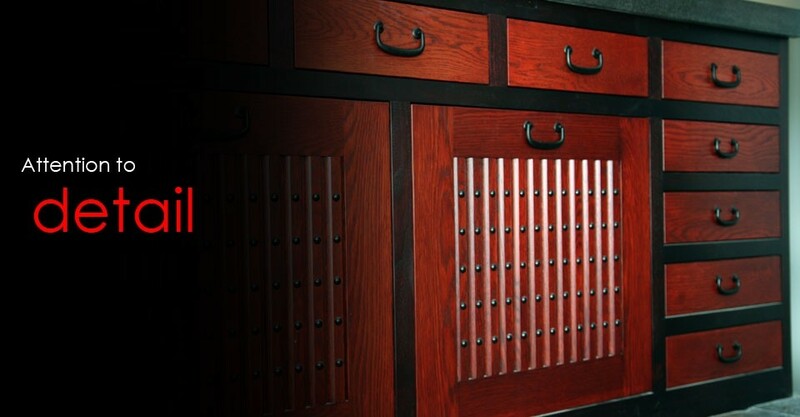 Our extensive background as custom cabinet fabricators enables us to provide techniques such as close radius post forming, advanced bending and forming, as well as curvilinear casegoods, furniture and millwork in solid woods, veneers and plastic laminates. Although our focus has primarily been residential projects, we also provide fine office interiors for a number of different industries including medical, dental, bank interiors, and more. 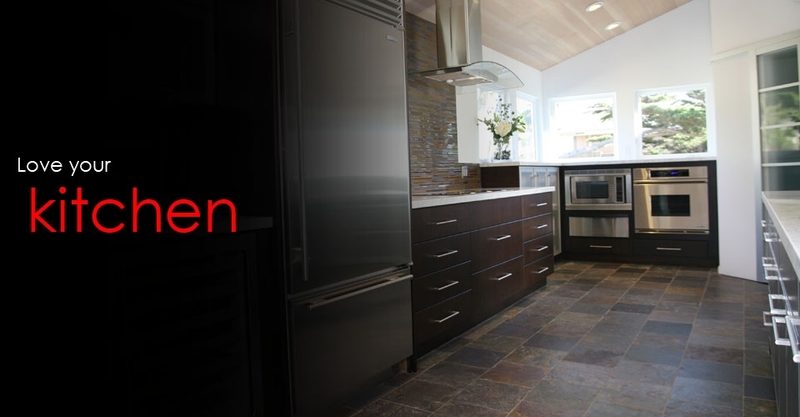 For quality custom cabinets in San Luis Obispo, call Cucina Kitchens & Baths at (805) 545-8161.